One of the best things about making larger cakes and unusual shaped cakes are all the off cuts! Cakes always need levelling off or shaping, so there are plenty of opportunities to do a taste test. Having made several large cakes recently I have ended up with loads of left over cake. So I have been making lots of cake pops and I now have a freezer filled with around 200 to be used and decorated at some point in the future. 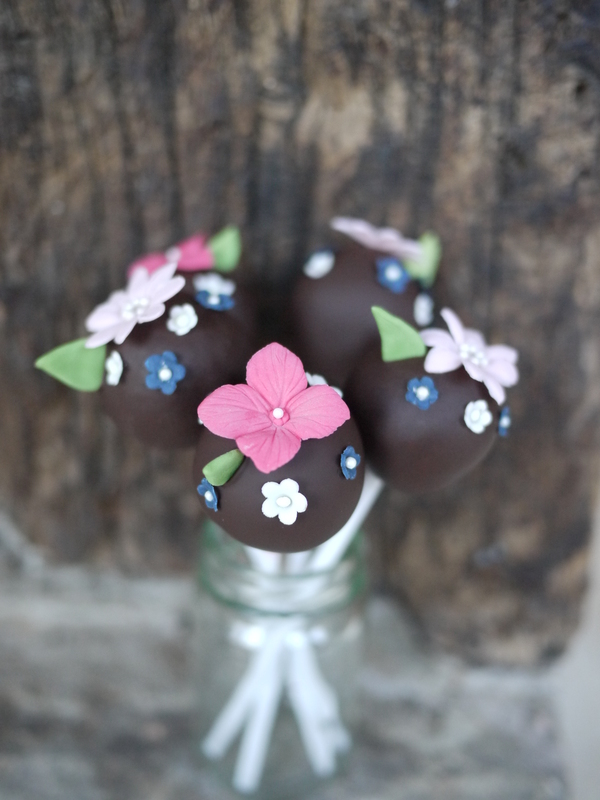 Click here to find out how to make and decorate these pretty cake pops.